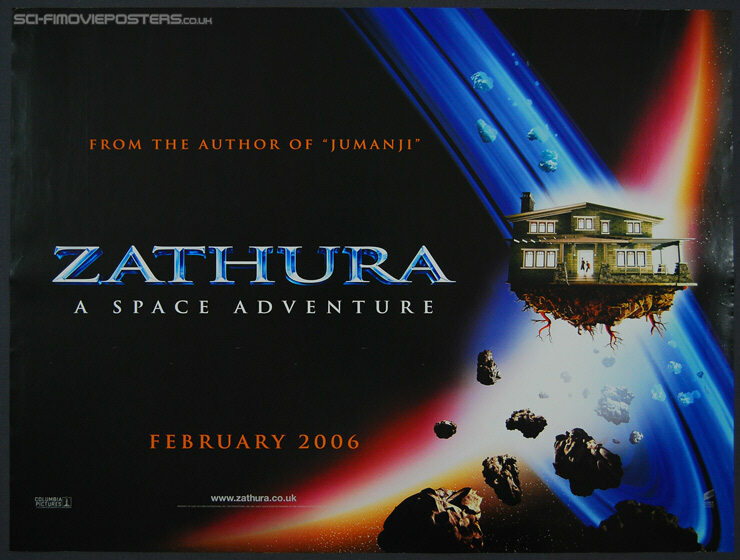 Zathura: A Space Adventure (2005). Original British Quad Movie Poster. 30" x 40" Double sided. 2005. Very Good 7.9 Rolled. Some kink marks.